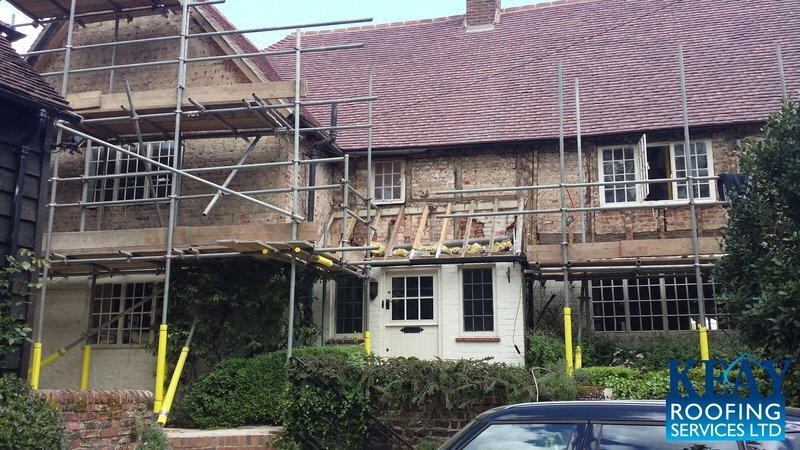 Welcome to Keay Roofing Services, With over 50 man-years experience in the roofing industry, we have been involved in most types of roofing projects, We are specialists at working on listed buildings and in conservation areas. We are a well-established Company focusing in work, care and maintenance. We work closely with our customers to provide the finest possible service and the most up-to-date practices. In doing so we have built up a reputation for our high level of professionalism and reliability and as a outcome the majority of our business comes from previous satisfied customers and recommendations. 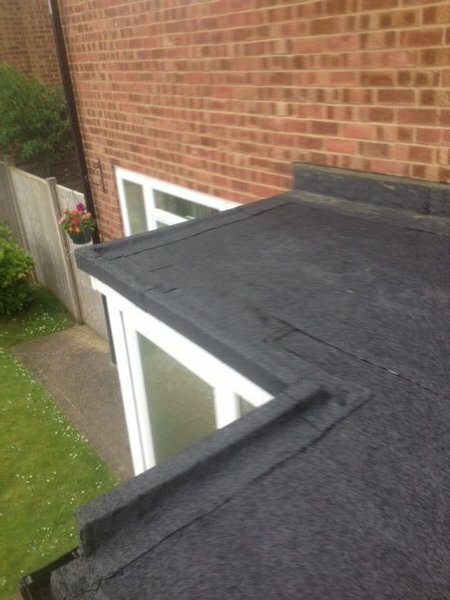 We renew and repair all types of roofs using the very latest high quality materials considered to give you long term peace of mind. Our flat roofing systems are brilliantly designed to provide you with dependable, durable, flexible, non-tear, cost effective essential waterproofing for your homes and buildings. We are Checkatrade, Safe Contractor and Competent Roofer approved and accredited. Keay have now done two roofing jobs for me (repairing damage caused by both storm and ageing) and I must say that it greatly relieved any personal stress to be in the hands of a company so professional. The quoting process was timely and thorough (Dan, Ron and Richard); they emailed itemised plans, with photographs and costings. The two-man repair team (Dan and Motlib) were prompt, their work was outstanding (with photographs to prove it), and they cleaned up immaculately. Beyond that, they and everyone I dealt with, was helpful and friendly (notably Amanda in the office). I certainly would recommend them to anyone needing roofing work. Keay came round after a number of quotes and I've been very happy with the result. They were flexible, responsive, kept me in the loop throughout, and just obviously a capable team of professionals also friendly, but not phony. I had the flat roof refelted and the chimney stack re-flushed. 10/10, top notch. Richard arrived same morning to quote for the work. The team arrived punctually on the agreed date (13th July 2016). They worked well together and did a really good job. 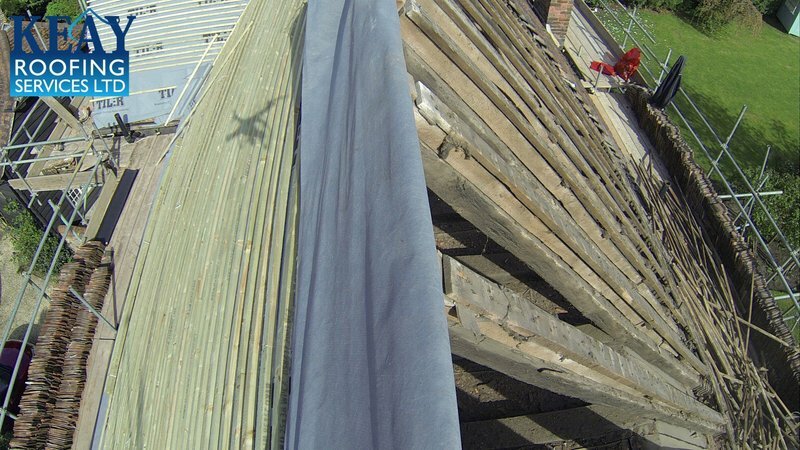 I asked Richard and his team at Keay Roofing to take a look at our roof which had been re-tiled 13 years ago but was now leaking into our loft. 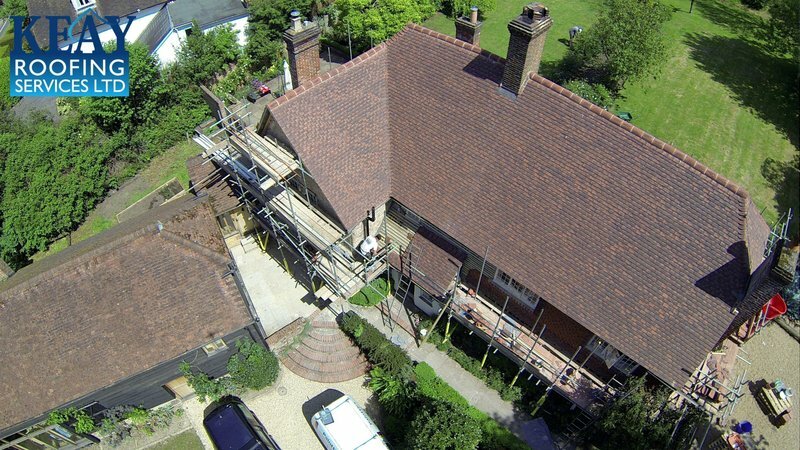 As we live in a Grade 2 Listed Building we needed to make sure we used a reputable and knowledgeable roofer and we had already had recommendations from other people about their work. 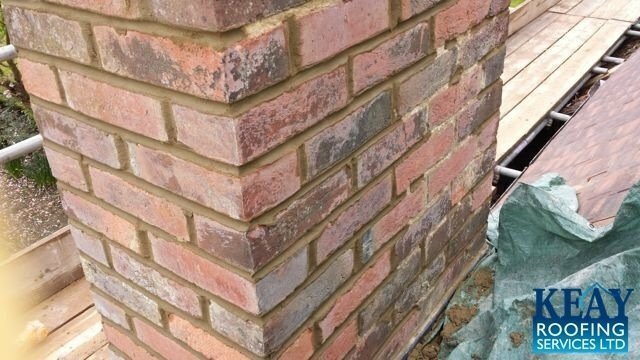 We are quite fussy and had a couple of minor comments to make once the week-long job had been completed, but Richard personally came round to take a look and ensured we were 100% happy with everything - he listened to all our comments and was professional throughout. His team were very respectful and friendly too. I was particularly impressed with the level of communication in terms of when the scaffolding was going up and being taken down and when the team would be on site. I would highly recommend you speak to Keay Roofing Services - with something as important as a roof, you need it to be done right! Most impressed with the work team who came to fix our roof & guttering. Fast workers very polite & respectful of our & our neighbours property. Prompt, professional clean up. Polite. They have worked for me twice. First, a job where two roofs meet. Pointing & lead work. Photographs before cleared up the whole area. Second, water proofing the flank0 wall. Three day job. Efficient and clean - great professional attitude.